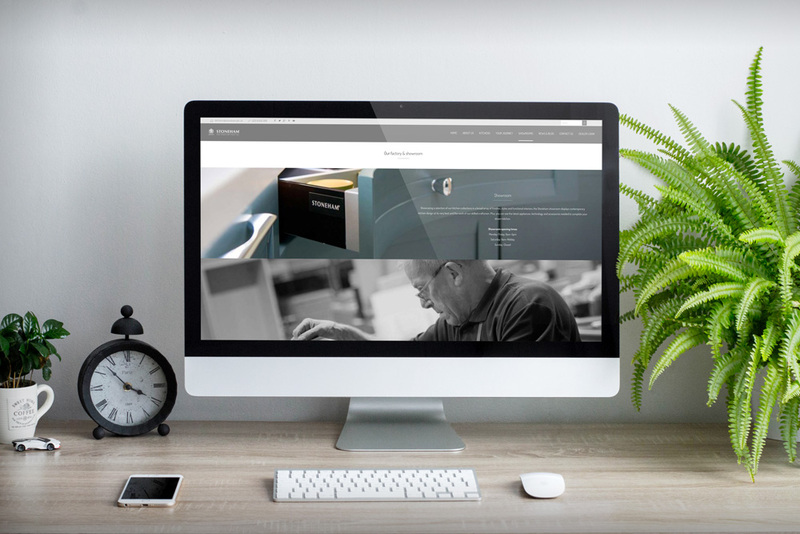 Web design, digital marketing, PR and social media for luxury kitchen company, Stoneham Kitchens, which has been operating for more than 150 years and is a Royal Warrant Holder for Her Majesty the Queen. 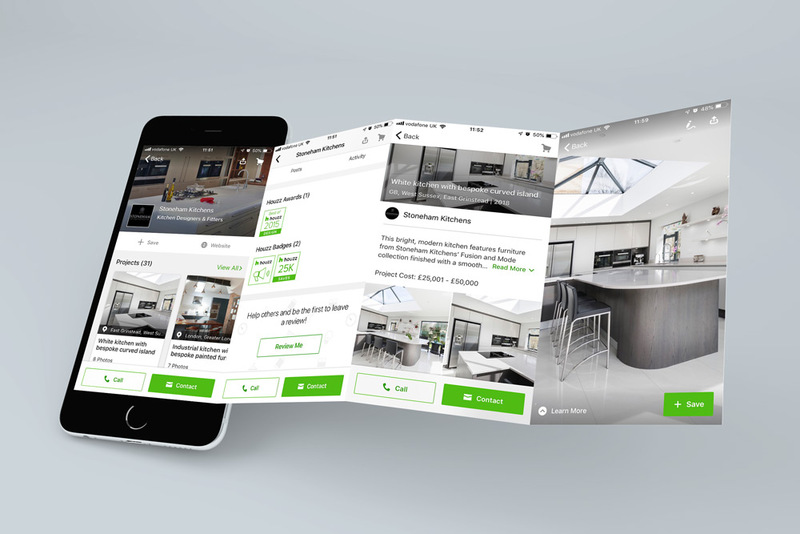 Stoneham Kitchens wanted a stylish, easy-to-update and mobile freindly website, to reflect the high quality kitchens the company has become renowned for. 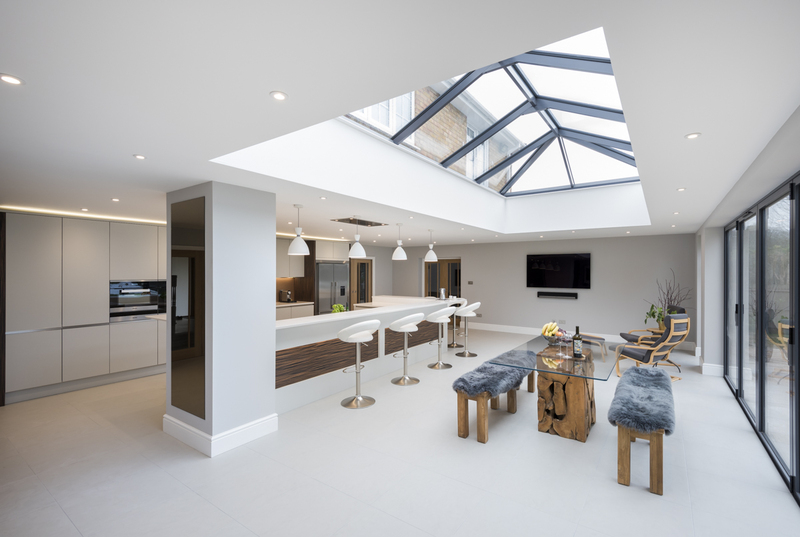 To reach new customers the British manufacturer also asked RONIN to design, plan and manage an integrated communications programme. 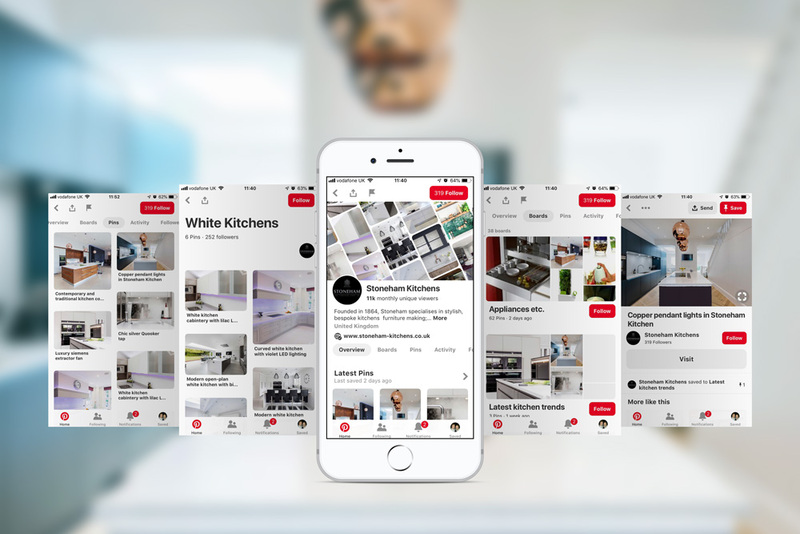 Following the launch of the classy and inspirational website we designed for Stoneham Kitchens, RONIN has coordinated all its public relations and social media activity, gaining extensive coverage in kitchen and lifestyle magazines, local press and online, as building customer engagement, across Twitter, Facebook, Pinterest and Houzz. 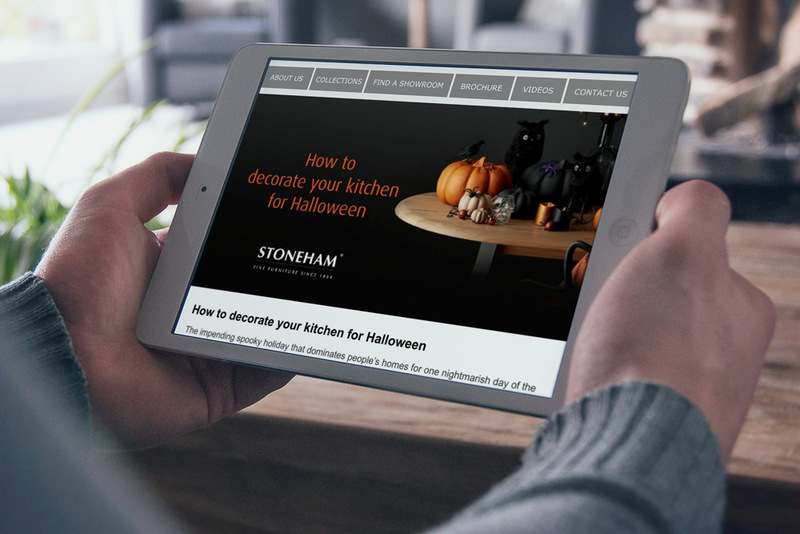 Launching a quarterly interactive e-newsletter campaign, updating its content managed website with blogs project case studies, news and press coverage, RONIN has created a huge digital and social profile for Stoneham. Take a look at the Stoneham website here.